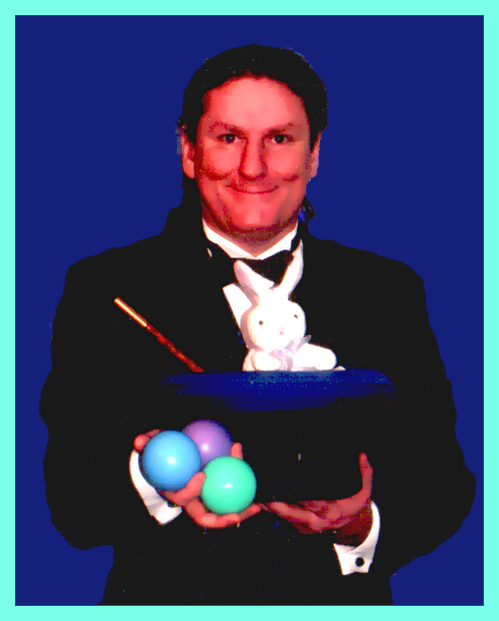 If you want a combination of juggling and magic for all the family then go for our magician. Mr G performs many skills and is also known for performing on Stilts as well. 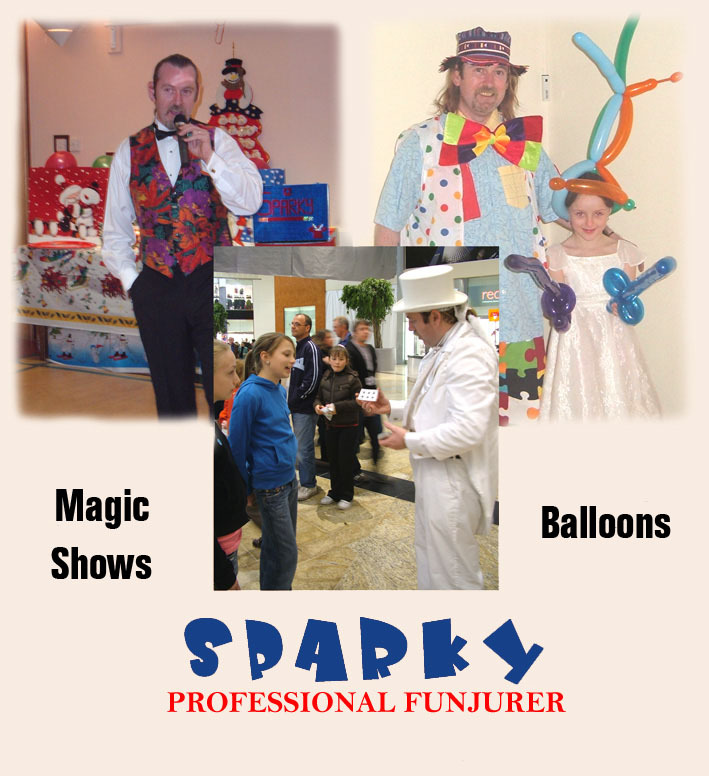 Funjurer SPARKY is available to book now for your upcoming events.